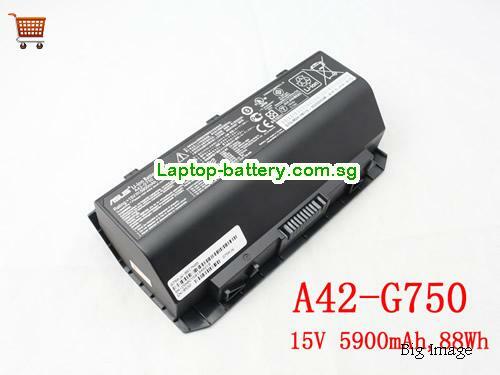 New And High Quality Genuine ASUS A42-G750 G750JH G750JS G750JZ battery 15V 88Wh(Li-ion 15V 5900mAh, 88Wh ) In Singapore . 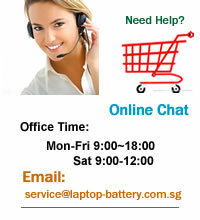 Welcome buy genuine asus a42-g750 g750jh g750js g750jz battery 15v 88wh on our store. How can i sure this Genuine ASUS A42-G750 G750JH G750JS G750JZ battery 15V 88Wh is the correct one i need?